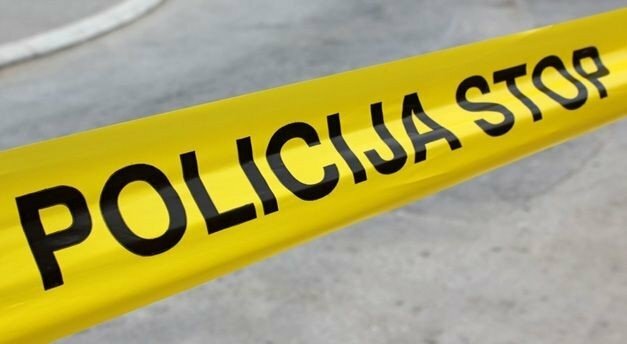 Lithuania's Financial Crime Investigation Service on Tuesday conducted searches in the premises of Irdaiva, one of the country's largest construction companies, as part of the probe of fraud suspicions in public procurement deals. Irdaiva's CEO and sole owner Irmantas Kubilius has been detained. We can confirm that the investigation is in progress. The investigation is extremely large-scale, and the company (Irdaiva) is indeed part of it. 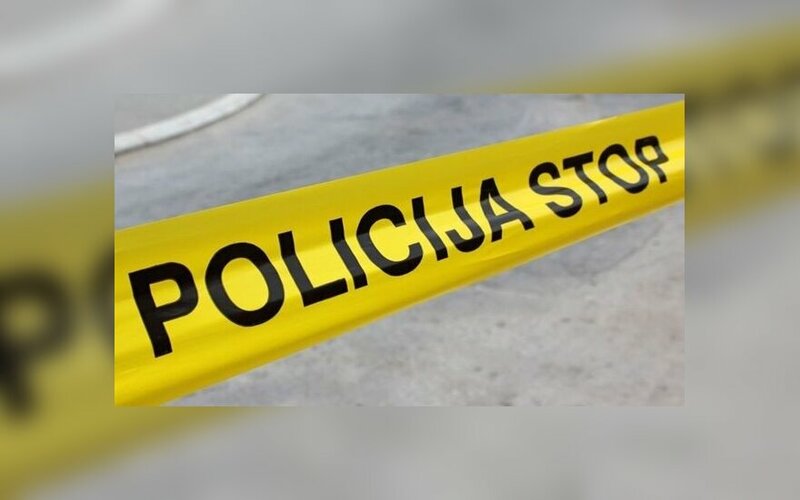 The probe is about fraud, document forgery and use, money laundering and abuse of powers," Šarūnas Rameikis, acting chief of the Financial Crime Investigation Service, confirmed to BNS on Wednesday. In his words, suspicions have been brought against Kubilius who was detained for 48 hours on Tuesday. According to informal information available to BNS, searches were also carried out in premises of companies related with Irdaiva and Kubilius, as well as homes of their top executives. According to information available to BNS, the authorities are probing the reconstruction tender of the Vilnius Concert and Sports Palace, where Irdaiva was the only company in talks, as well as renovation of a Kaunas hospital and other public procurement deals. Information provided by the Public Procurement Service suggests that Irdaiva received 136.2 million euros worth of orders in the 2008-2016 period, in addition to another 145.7 million euros as part of consortia. In 2015, Irdaiva netted 2.3 million euros in profit, up by a factor of 2.2 from the year before. The company's revenue dropped by 19 percent to 47.8 million euros in 2015 year-on-year.